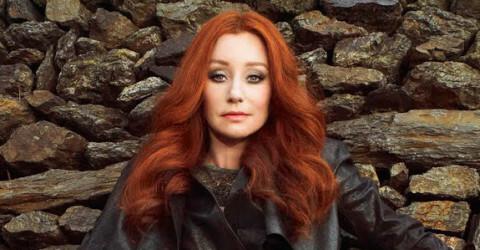 First Look: Tori Amos’ ‘Carry’ music video! 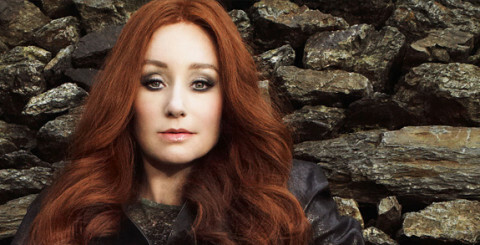 Preview two songs from Tori Amos’ ‘Night Of Hunters’! Tori Amos’ ‘Night Of Hunters’ album cover!